At our animal hospital near Norridge, we are a one-stop shop for your pet, regardless of the situation. While we offer traditional veterinary services on which you and your pet can always rely, we are also equipped with in-house laboratory services as well. Thanks to these services, we are able to provide you with accurate and immediate results that will give you peace of mind in times of stress and anticipation. If something is off with your pet, lab work is a great way to get to the bottom of the situation in a timely manner. The Complete Blood Count (CBC) is a routine test that we complete during many stages of your pet’s life, regardless if you think something may be wrong. The result of this test provides information about different cell types within the bloodstream and sheds light on any present forms of disease. Chemistry panels are another good way to check your pet’s overall health, as these tests check to make sure the blood electrolyte levels are normal. Diseases of the liver, kidneys and pancreas would present themselves at this time. Other tests that our animal hospital near Norridge performs include chemistry testing, urinalyses that will show any urinary tract diseases, and cytology, which helps examine cells and whether or not they are potentially cancerous. Giardia, Parvo, Heartworm, Felv/FIV, pancreatitis and parasite screenings are all part of our realm of services as well. No two animals are the same, so at some point, you may find yourself needing lab work that our laboratory is not equipped to handle. If this is the case, we are happy to send the specimens from all specialty tests and pathology services to outside laboratories, and often times, we have the results ready for you the following day. The bottom line is that no matter what your animal needs, we will have accurate results ready for you as soon as they are ready. 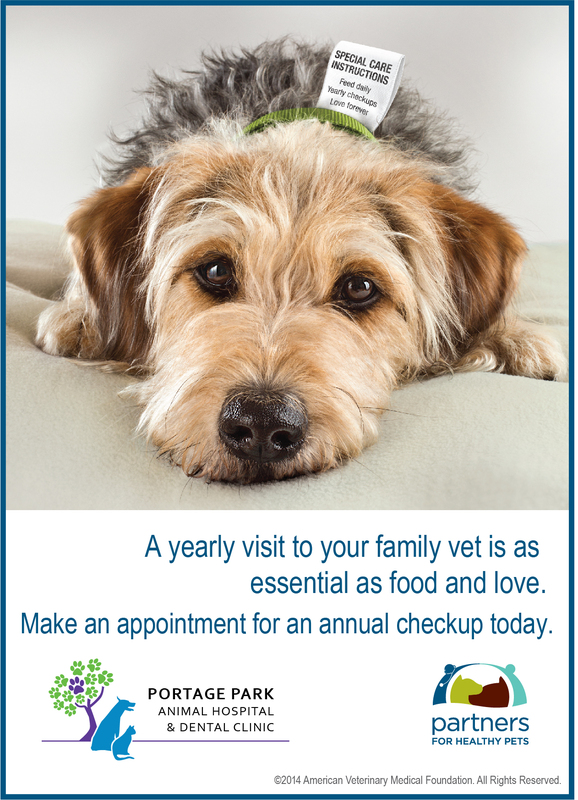 Your pet is your priority, but they are our priority, too. Our animal hospital near Norridge is equipped to handle your pet’s laboratory needs. Throughout the entire process, our caring, professional vets will guide you, explaining what tests are being done and why. To get started with lab tests, contact us today to schedule an appointment.